Create Your Own Custom Marin Pub Table and custom Pub Table Stools. These beautiful furniture pieces are hand crafted in the United States. California House Furniture can be counted on to create pub tables and chairs last the years and generations. Now you can own your own custom California House Pub Table. Just call our friendly experts and we will go over all the options and start the building process of your very own custom Pub Table. 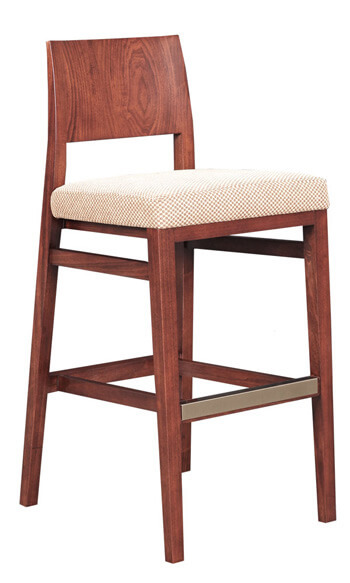 Accompanying Chairs and Bar Stools with hundreds of fabric selections can be found here. 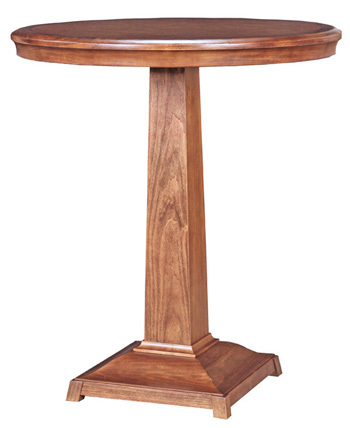 Call our expert staff to find out about all the custom options available to match the Marin Table to your home.